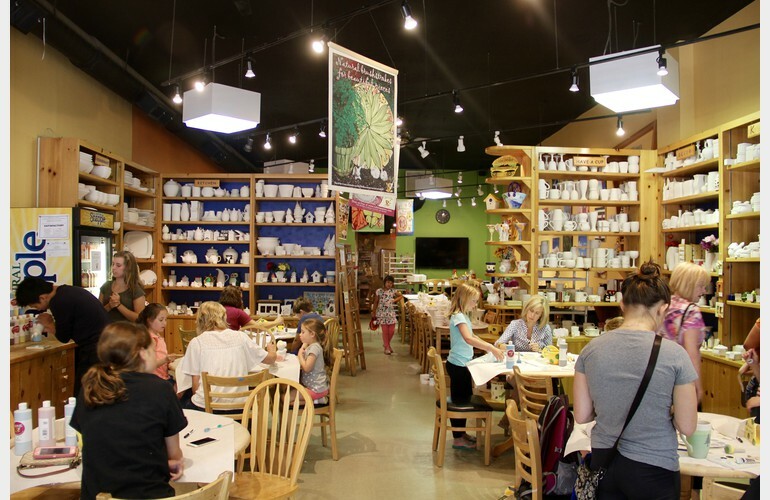 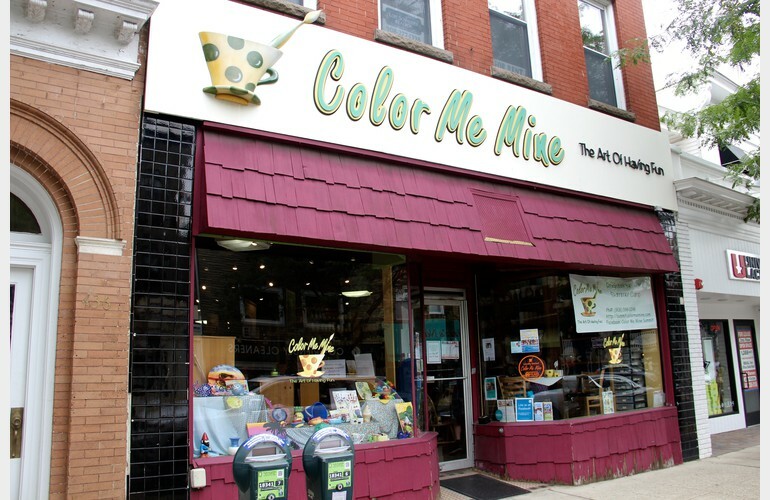 Color Me Mine is a place for painters of all ages, whether you are looking for a unique party idea, want to escape the stress of modern living or just want to have some fun! 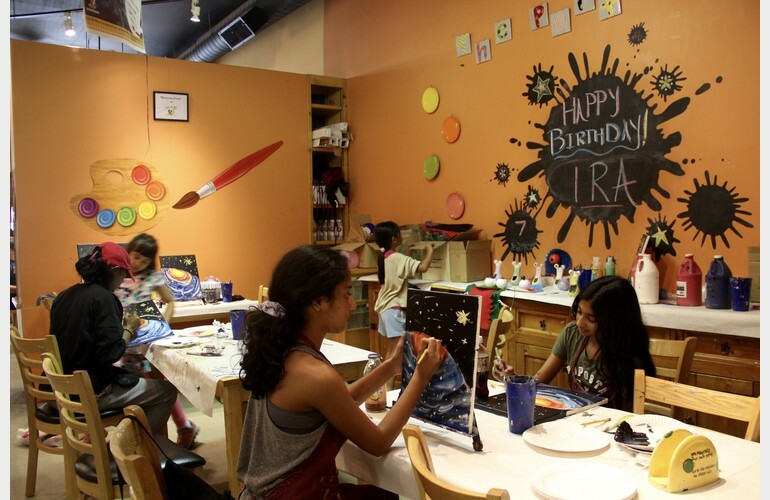 They offer birthday parties, Girl Scout events, bridal/baby showers and more! 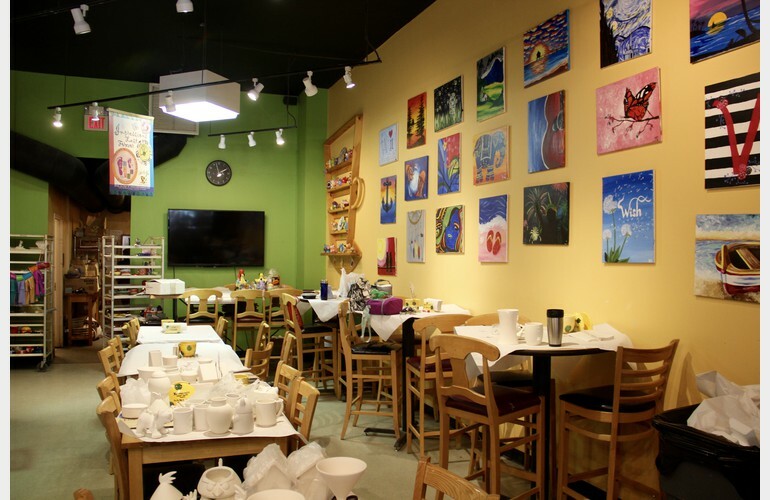 Walk-in painters are always welcome - no reservations necessary.